There is an old saying: "A journey of a thousand miles begins with the first step." 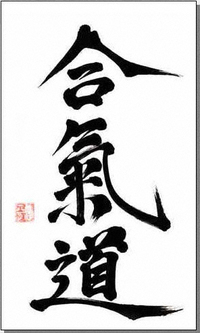 Welcome to the Pacific Aikido Federation. There are a number of things that happen before a journey starts. As a new student you naturally will have questions and concerns. How does a new student fit in? How do I join a Dojo? Welcome to your first step of a long and rewarding journey.